Wisconsin's inter-district public school open enrollment program allows parents to apply for their children to attend school districts other than the one in which they live. If you would like your child(ren) to attend St. Croix Central School District during the 2019-20 school year, you can apply now! 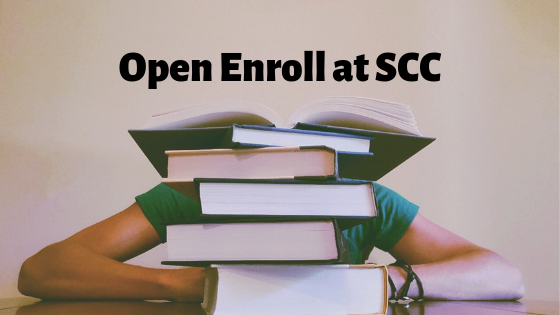 You can find all the information about open enrollment by visiting our Open Enrollment Information page. Open enrollment closes at 4pm on April 30, 2019.